As the late sixties morphed into the early seventies, the Rock Music mainstream showed a noticeable amount of Gospel influence. Songs such as The Beatles ‘Hey Jude’, The Rolling Stones ‘Gimme Shelter’ and ‘You Can’t Always Get What You Want’, Blind Faith’s ’Presence of the Lord’ - all wore their sanctified influence upfront. Although it was essentially a kind of attempt to exploit the Bob Dylan catalogue and fanbase, the Lou Adler collated ‘Dylan’s Gospel’, by The Brothers and Sisters of LA recast ten of Dylan’s songs for a Gospel choir, and it became something of a cult classic. 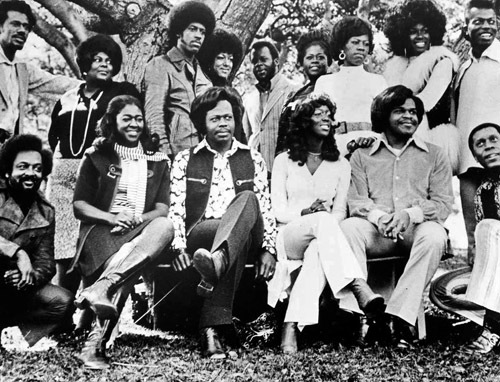 However, it was the Edwin Hawkins Singers, with their wonderful single ‘Oh Happy Day’, that would take the sanctified, Gospel sound into the Pop charts all over the world, selling seven million copies in the process in 1969. 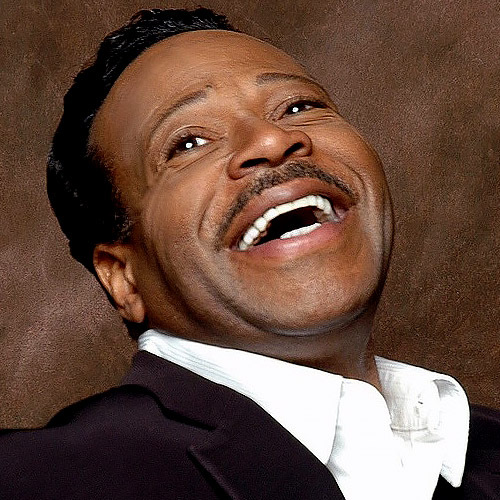 ‘Oh Happy Day’ won the Edwin Hawkins Singers a prestigious Grammy Award for Best Soul Gospel Performance in 1970, and it has since gone on to become a standard. The Singers also backed Melanie on her hit 1970 single, ’Lay Down (Candles In The Rain)’. It’s influence can be heard in the likes of ‘My Sweet Lord’ by George Harrison, who cited the song as an inspiration for his smash hit, and Nick Cave, in his song ‘Deanna’, incorporated portions of ‘Oh Happy Day’. 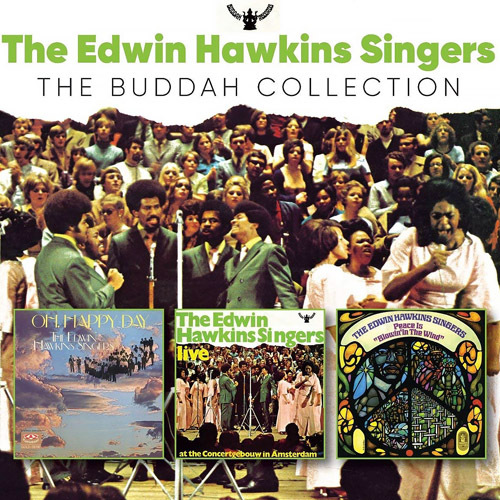 This top-value collection comprises three albums that the Edwin Hawkins singers recorded for the Buddah Records label in the early seventies. 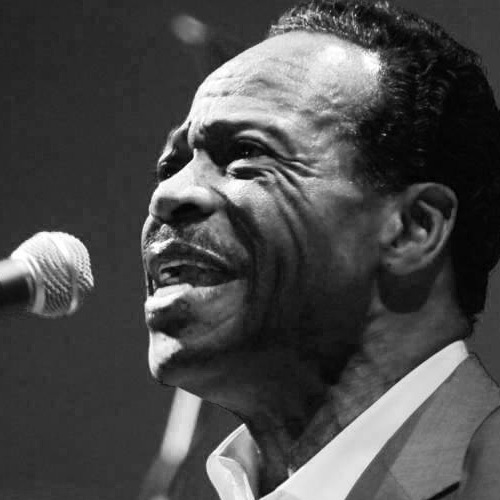 Edwin Hawkins was born on August 19th 1943, Oakland California, and died January 15th 2018, Pleasanton, California.